This product is built long-life rechargeable maintenance-free lead-acid battery of high capacity up to 1100maH. Long life battery, more than 500 charge and discharge cycles. 5830 18 long life and high brightness SMD LED lamp beads life up to 100,000 hours. Using the SMD LED lamp beads, low power consumption, illumination time longer than ordinary LED. Solar power products using the principle work on the built-in rechargeable battery energy storage for LED lighting. 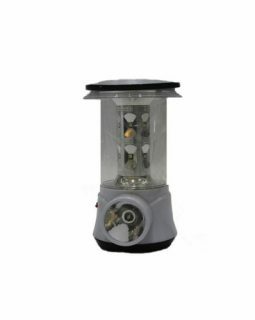 The new camping light, can be put to hung out, the products are widely used in outdoor camp, the tent, study, office, reading and other purposes, products favored by consumers. 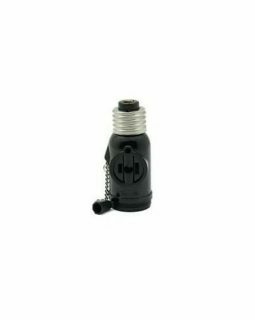 This product has fashion style, the lighthouse can be flexible with a double stainless steel portable retractable and other unique designs. When charging, the product should turn off the lights in the state, the end of the product configuration AC power cord into the product, 8 seat, and the other end into the AC110-220V / 50HZ AC power outlet, the corresponding charge indicator light. Being charged for 10 hours. (Recommended for daytime charging). 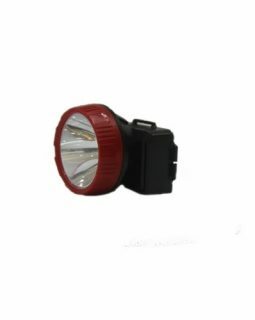 When used, will open two stainless steel handle, gently pull up the place up, bright lights, a full charge can be used continuously for about three hours. Press down gently pressed closed place, light extinguished. When the solar panels charge in the well-lit place or facing the sun, otherwise it will affect the charging effect. After use should promptly charged, the battery can not be long-term home in the state without electricity, the longest charging time can not exceed 12 hours, if not often use, please every 3 months storage charge it to the product for about 10 hours, otherwise it will reduce battery life. Do not use when charging, it would burn LED bulb, or inner components. Do not let this product to rain or moisture. Please put away from flammable materials when charging. This product should not be excessive force when pulling up, so as not to damage the product.